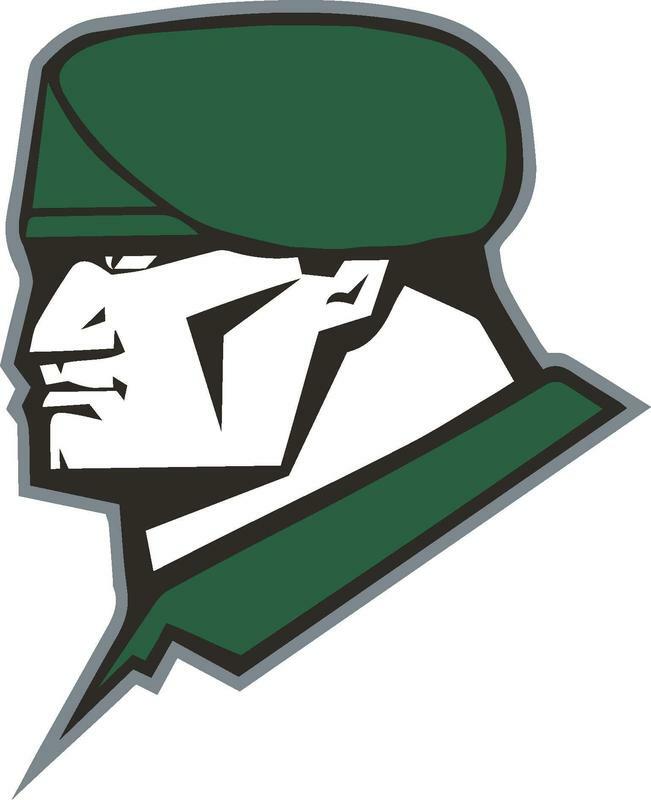 The Bryan ISD Board of Trustees unanimously approved Eric Ezar as the Rudder High School Head Football Coach and Athletic Coordinator at their workshop on Monday, April 1. 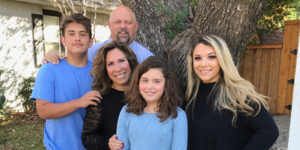 Coach Ezar comes to Bryan ISD from Willis ISD, where has served as the Athletic Director since 2013. He has been involved in athletics for more than 22 years, also serving as the Athletic Coordinator and Head Football Coach at his alma mater, W.T. White High School in Dallas. Coach Ezar oversaw a historic era in Willis Athletics from 2013-2018. In 2015 & 2017, the Willis Volleyball team was a Regional Semi-Finalist. In 2017, the softball team was a State Finalist, being ranked as high as 5th in the Nation, by Max Preps. Cross County was Regional Champs in 2017. Track, Powerlifting, and Wrestling sent numerous athletes to state. 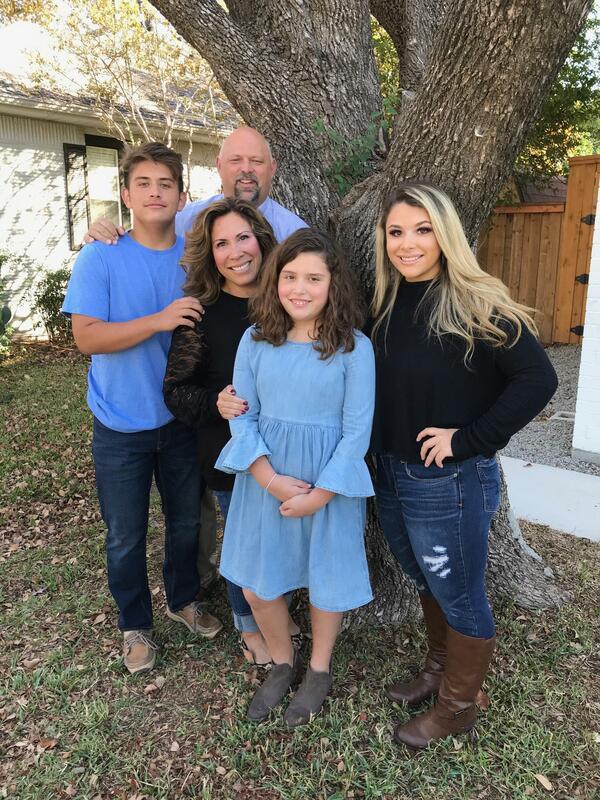 Along with being an asset to the Bryan ISD Athletic Department, Rudder High School Principal Mario Bye knows Coach Ezar will make a positive impact on campus, too. In addition to his positions in Willis and White High School, Ezar also served as an assistant coach at Brewer High School, L.D. Bell High School and North Crowley High School. As a head football coach, some of the highlights of his career include the following: In 2009, improvement and a statistical rise in freshman/sophomore participation in athletic programs increased by threefold, along with an increase of communication and involvement of the feeder schools to White High School. At W.T. White, he was a catalyst in the upgrade of sports programs, as well as the rise in participation numbers for track and field. With an increase of athletic participation, Coach Ezar added a Freshman B Football Team, Freshman Girls Basketball Team, JV Softball Team, and Freshman Track Program. 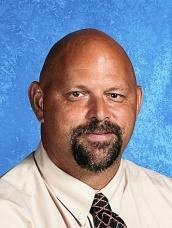 Most recently, Coach Ezar has served as the commissioner of a 16-Team Junior High District (with seven ISD’s). Currently, he is the District 8, 5A - Division I, football DEC chairman. He oversaw many upgrades to Willis athletic facilities including newly covered batting cages for softball and baseball, new varsity locker rooms, turf on the football stadium, and scoreboards. Coach Ezar comes from a family background of educators, with both parents serving in education. Coach Ezar has been married to his wife, Julie Ezar for 21 years. They have three children, Emily (20), Eric (16), and Jillian (10). The Ezar family is excited to join Bryan ISD and the Rudder High School Ranger family.